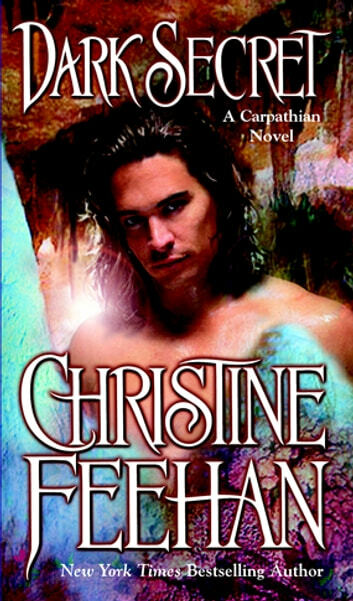 Meet a savage hunter from the darkest jungles and the beautiful prey he’ll never let escape in this sensual Carpathian novel from #1 New York Times bestselling author Christine Feehan. For five years, rancher Colby Jansen has been the sole protector of her younger half-siblings, and with fierce determination and work she has kept her family together and the ranch operational. Now, the De La Cruz brothers are threatening that stability. They claim that her siblings belong with their father’s family, not with her. Colby vows to fight them—especially the cold and arrogant Rafael De La Cruz. 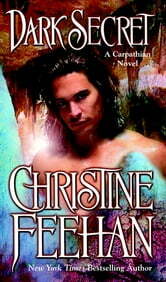 But Rafael is after more than her family—he wants Colby, and will not let anything stand between them. After ages of loneliness, the raw desire to possess her overwhelms his very soul, driving him to claim her as his lifemate. I couldn't put this book down. The heroin and hero are great the storyline is really exciting make you want to know what's going to happen next. Great read.